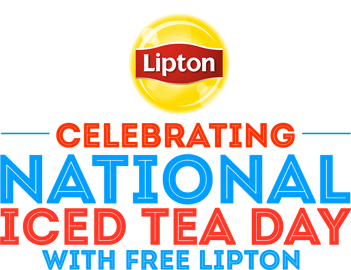 Savvy Spending: Free Lipton Iced Tea Bottle coupon on Sunday 6/10! Free Lipton Iced Tea Bottle coupon on Sunday 6/10! On Sunday, June 10th only, visit LiptonIcedTea.com for a FREE Lipton Iced Tea 20oz bottle coupon! First 100,000 only. Your coupon will arrive via mail.